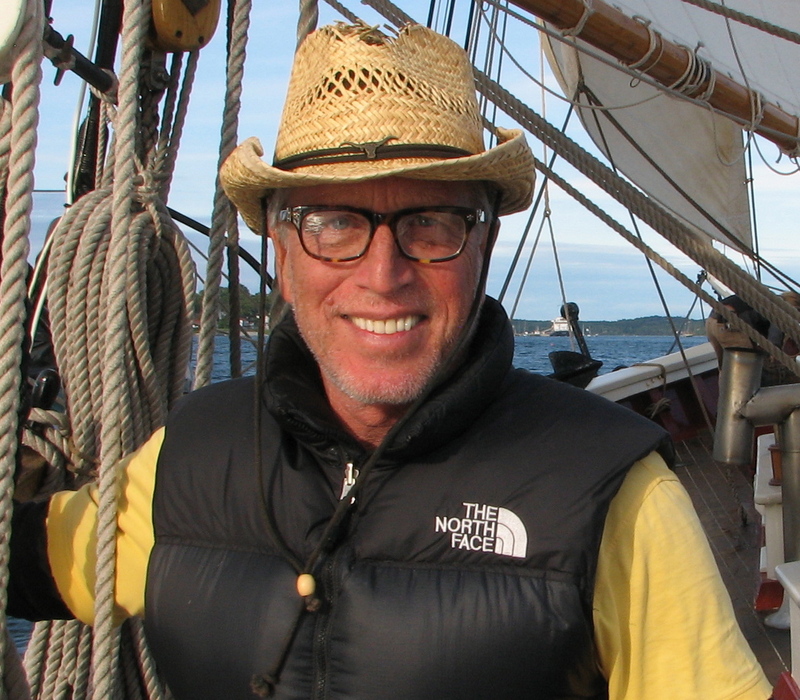 John is a life-long experiential educator and EdEx Media’s director. He designs customized training and production services to match your specific learning and marketing goals. His experience includes projects in Africa, Mexico, Central America, Australia, India, China, and Europe. He is past president of the Independent Schools Association of the Central States (ISACS), where he founded Global Youth Leadership Institute (GYLI). John is an advocate for the skillful use of new media for transformative learning, with a specialty in experiential education. Our Call to Copenhagen is an example, made by youth at the Parliament for the World’s Religions in Australia. It’s about the views of spiritual leaders on global warming. The Raven is an example of a spoken word poem by international youth at United World College. It fulfilled the digital storytelling requirement for Global Leadership Forum. 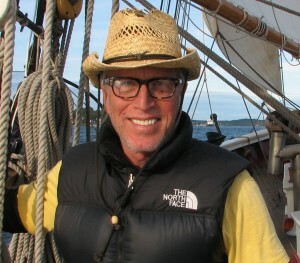 In 2014, John wrote and directed The Crossing, a short contemplative piece about his 1,000-mile crossing of the Gulf of Mexico on a 40-foot sailing sloop.